Get a Replacement or Repair Your Tire, Roadside or at Home in Yuma, Arizona. Your tires are one of those vitally important pieces of your vehicle, and when an issue strikes this low to the ground, it’s something that needs to be remedied before you can go any further. For all aspects of tire troubles, you can count on Southwest Towing to bring you the professional services you need to get back on the road, and back to your life. No matter where or when issues strike, you can depend on us to strike back with efficacy. 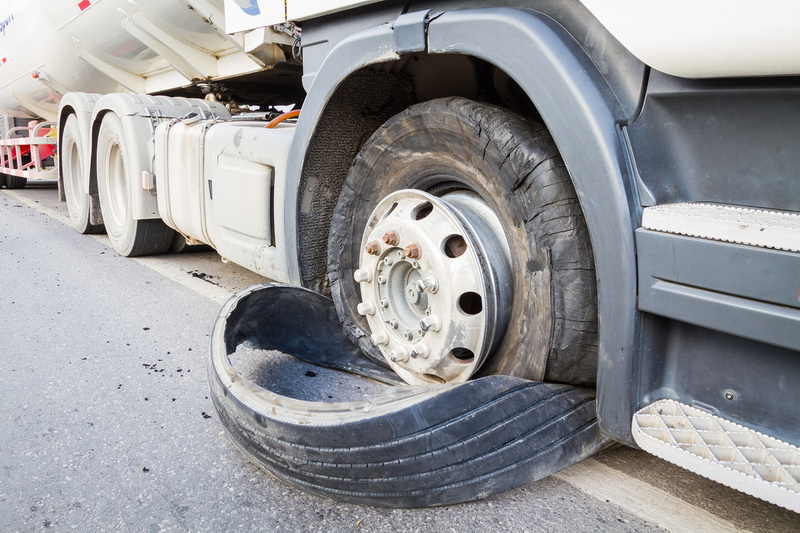 The uncontrollable nature of tire issues means that the situation can come upon you at any time, anywhere in the Southwest area. This is why we ensure that we continually have professionals posted at all areas of the map, meaning that we can get to any location with haste. No matter when or where the issue strikes, a simple phone call to Southwest Towing will have our tow truck experts jumping into action and getting to you as soon as possible. This leaves you less time stranded out on the side of the road, and more time getting on with your life. Getting a flat tire, or any tire trouble is problem enough, finding out that you don’t have a jack in your car can compound it to frustrating levels. In the event that you find yourself with half the tools needed to get your issue fixed, you can rely on the professional service of Southwest Towing to bring you the other half of the equation. Our trucks are packed with all the necessary pieces of equipment to get your issue addressed and resolved, allowing you to spend less time waiting and more time getting back on the Southwest roads. 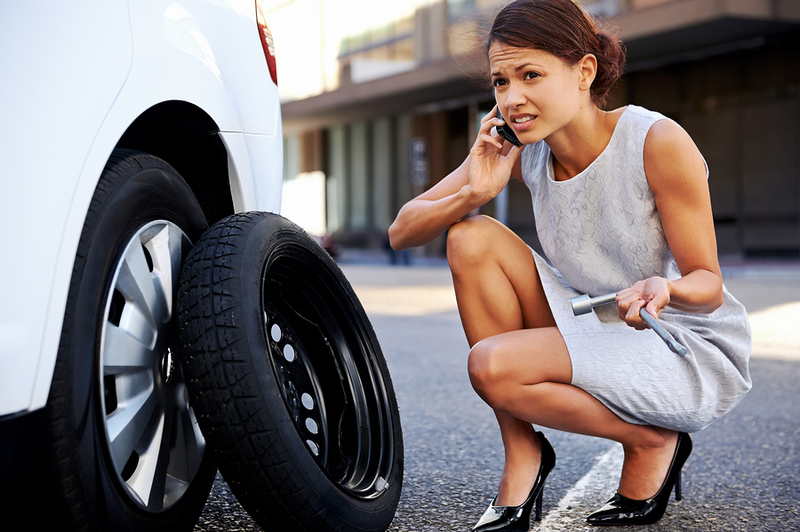 If your situation with your tires is one that can’t be easily remedied, such as not having a spare tire, then getting your car a lift to a local service station is the next step. Fortunately, the same trucks that can bring you equipment needed to get your problem fixed, is also the same truck that can lift your entire vehicle should any of those measures fail. When you call into Southwest Towing our priority is to get your issue resolves, no matter what amount of steps that may take, one way or another, we will get you back on your way. One of the main things you can depend on when it comes to picking up the phone and calling into Southwest Towing, is that we will bring you the service you need in haste. We continually have our professional tow truck operators on standby in various locations to ensure that the amount of travel time necessary is cut down, giving you quick access to the service you need, no matter the issue. Whether you’re struck with a situation in the middle of the day, or the dead of night, you can count on Southwest Towing to be there when you need us most.